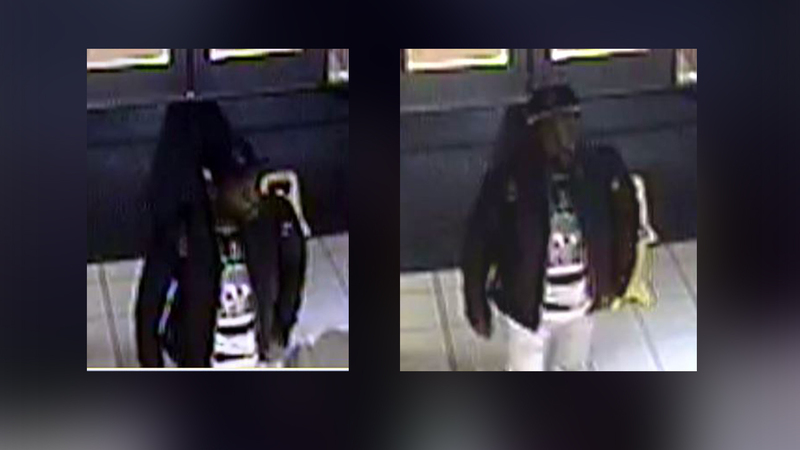 DURHAM -- Durham police investigators are trying to identify a man who shot a woman on December 23rd in a parking lot at Northgate Mall. Officers say the shooting happened in the parking lot in front of the movie theater around 5:15 p.m.
A 21-year-old woman was injured and was transported to a local hospital with non-life-threatening injuries, according to officers. The victim was treated at the hospital and has been released. The incident did not appear to have been random. The suspect was described as a man in his late 30s or early 40s with a thin build and a dark complexion. He was wearing dark pants, a shirt with a light and dark pattern on it, a dark jacket and a dark ball cap. Anyone with information is asked to call Investigator J. Roberts at (919) 560-4582, ext. 29251 or CrimeStoppers at (919) 683-1200.